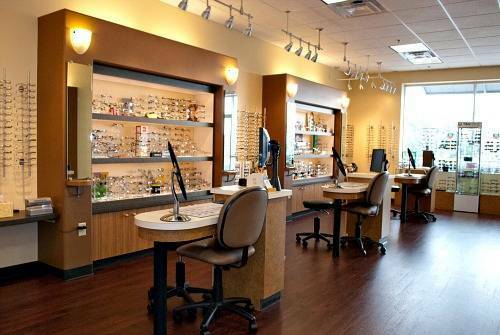 We offer a large selection of eyeglasses, sunglasses, and designer frames. We carry the latest European and American designer eyewear collections in a variety of styles, colors and materials including titanium, stainless steel and plastic. No matter if you are nearsighted, farsighted or have astigmatism, there are now prescription lenses that meet your unique lifestyle and vision correction needs. Learn about the benefits of bifocals, progressives, high index lenses and prescription sunglasses. The variety of frame materials available greatly expand your options for a new look. Frames vary in color, durability, and lightness. Find out more abut the materials your next frame may be made of.